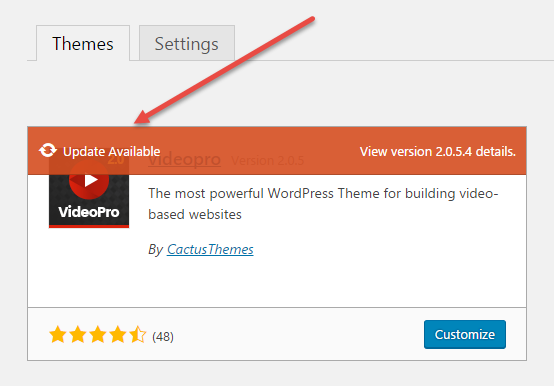 After the old Envato Toolkit plugin was deprecated, you can use the new one Envato Market plugin to install WordPress themes and plugins purchased from ThemeForest & CodeCanyon automatically. Once your themes & plugins are installed WordPress will periodically check for updates, so keeping your items up to date is as simple as a few clicks. 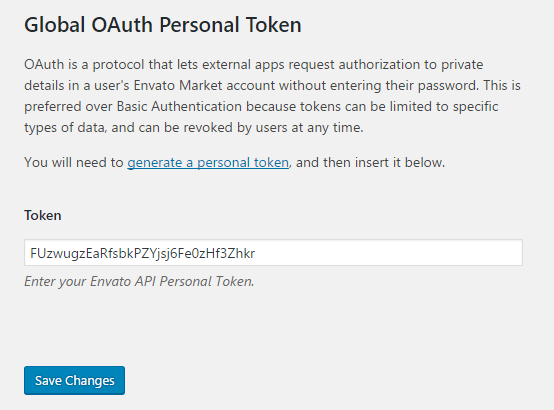 Step 2: Then copy the generated token and paste it in the plugin settings. 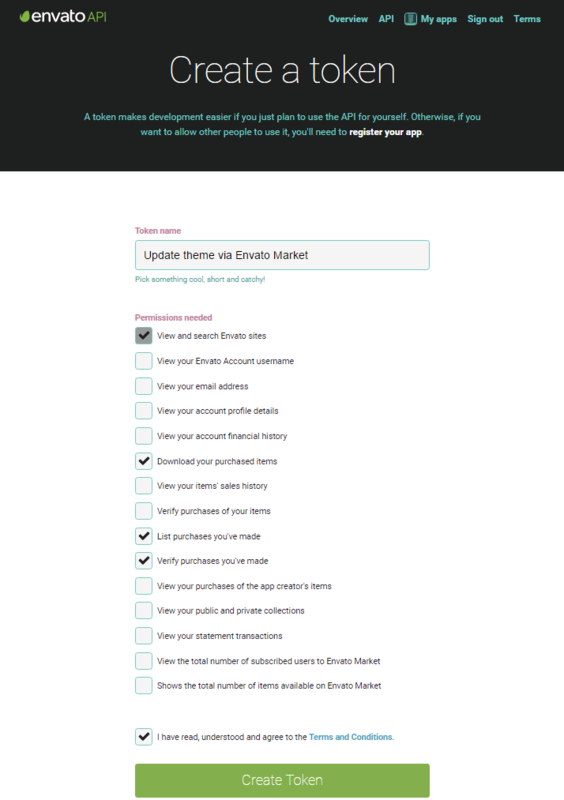 Step 4: To update the theme just click on Update Available and the theme will update to the latest version.